If not then download the Change4Life Food Scanner app from our Family Weight Management page. The Change4Life Food Scanner app is designed to quickly and easily show how much sugar, sat fat and salt is in your food and drink – just by scanning the barcode using your smartphone! 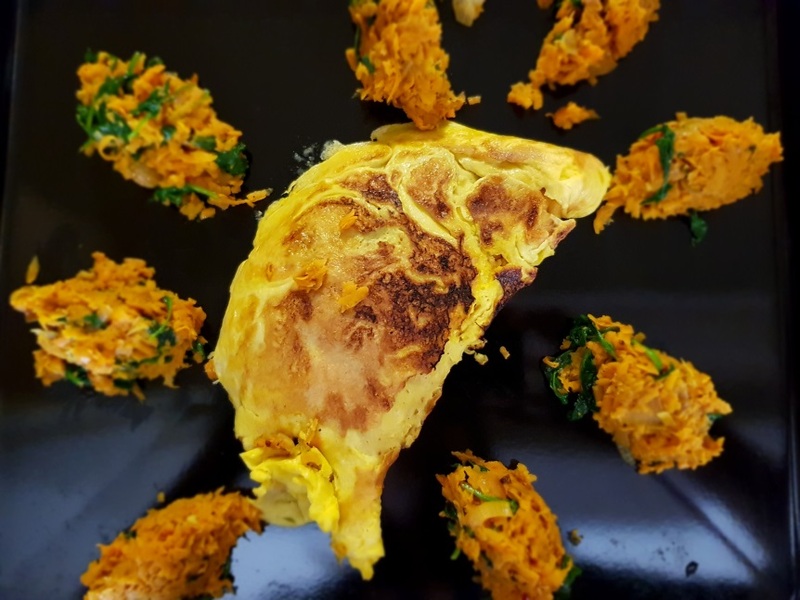 In our recent Cook and Eat session parents made a healthy sweet potato and spinach omelette which you can have with wholemeal bread. You can learn more about healthy food made east at our FREE, short and fun Cook and Eat cooking courses. Find out more on our Cook and Eat page or speak to our health advisors on 020 8973 3530.